"Is it Time to Say Goodbye?" "A guide for considering a difficult decision for your pet." This is a wonderful free e-book written by Timothy J. O'Brien, M.S. "Is it Time to Say Goodbye?" walks the reader through the process of making the difficult decisions involved when considering the euthanasia of a pet. HELPING YOU AND YOUR PET. We arrange home euthanasia if you think it is time. You can have a private comfortable place for you and your pet to say goodbye at home. 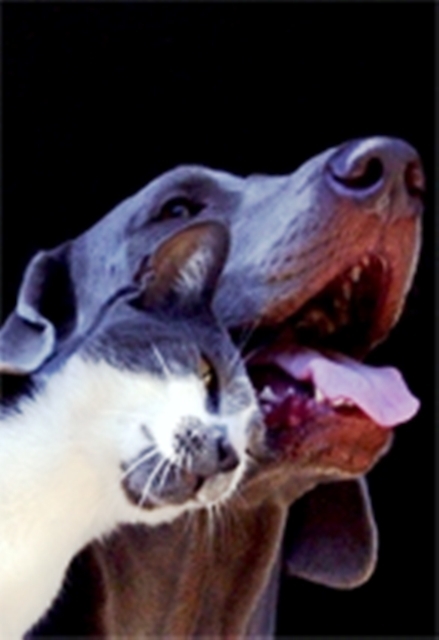 We have wonderful veterinarians that come to your home and very kindly and respectfully help your pet with the end of life process. Our regular office hours are seven days a week from 7:00 am to 10:00 pm but we will make ourselves available whenever you need our help.